In recent years, there has been a rise in the number of conservatories and home extensions being built. With energy bills continuously growing more expensive, and a higher focus on how our waste affects the environment, people are looking for cost and energy efficient solutions. To increase sustainability, there are many things to consider. Using materials such as lightweight steel for the roofing can improve the insulation in either space. With all of this considered, are home extensions more energy efficient than conservatories? Though both are forms of extensions to your property, they come with their own specific purposes and benefits. House extensions are usually designed to have an aesthetic which complements the existing exterior and interior of your property. Traditionally, extensions are built from stronger materials such as breezeblock, as opposed to glass and brick which conservatories are traditionally built with. This ensures higher quality heat insulation in winter months. Due to the size, and potential noise pollution home extensions may cause, they more than likely require planning permission from the council. In comparison, conservatories are traditionally “glazed extensions”. This makes them more functional in the summer as it lets in natural light. Depending on the materials, it can be overly hot in summer and freezing in the winter. This can cause difficulties for temperature control. In recent years, they have become more insulated using stronger materials to keep the space warm during colder months. Unlike house extensions, they often don’t require planning permissions, though you will still want to check before proceeding. Whilst both types of living spaces will increase the value of your property, an extension is seen to be more valuable due to size and aesthetic. It has been discovered that a medium-sized extension of 25 metres adds an estimated £59,000onto the property price. 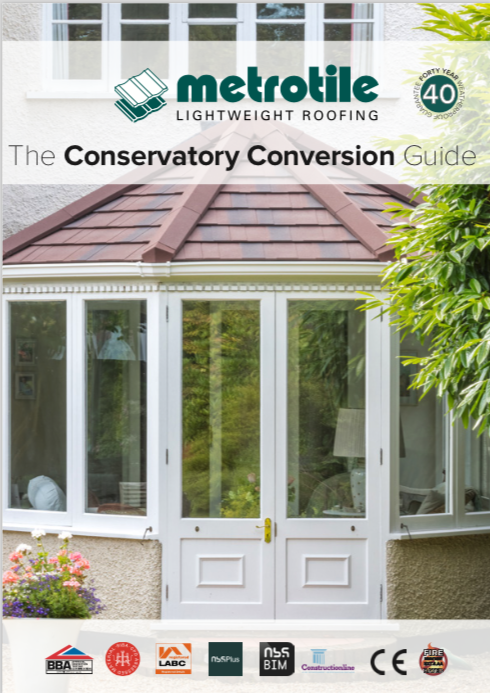 Commonly, conservatories haven’t been perceived to be energy efficient, however, there are ways you can address this. During the winter months, conservatories are more likely to let heat escape through the window panels, which means energy bills will be costlier. Failure to efficiently insulate the space could result in regular maintenance costs. 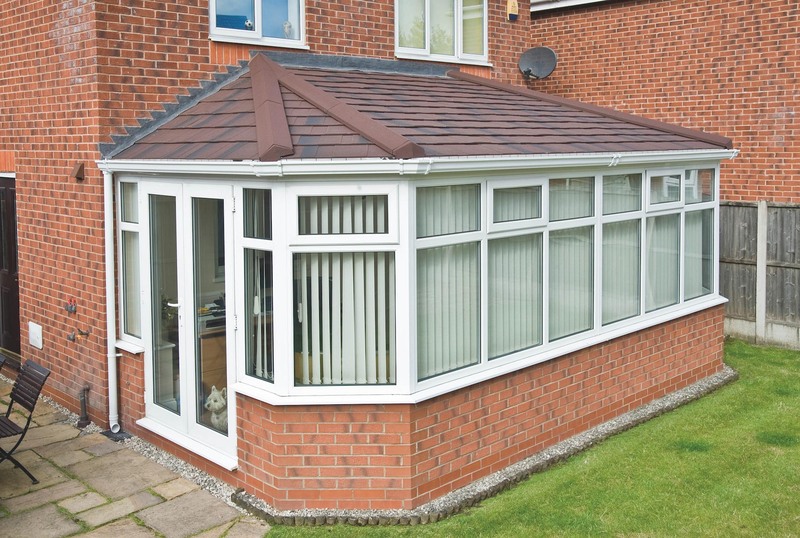 You need to evaluate each facet of your conservatory to see if insulation can be improved. Using materials such as insulation tape can be a quick solution to help heat retention. Having a conservatory does come with its benefits. Due to the higher volume of windows in this extension, you will receive natural lighting during the daytime hours, which will reduce electricity costs. When planning a new home extension, you will need to be aware that building regulations stipulate include new energy efficiency measures. Part L of the building regulations limits the total area of glassin an extension to 25% of extensions floor area. It applies to extensions where the building uses energy to condition the indoor climate. Exemption from this is only possible if you can prove extension can meet the performance standards of a non-glazed extension. In making it harder for extensions to have a high measurement of glass, it is limiting the energy emissions from the property, which makes it more energy efficient. Overall, it is known that openings and glazing can allow more heat to escape than walls and roofs, which is the reason why building regulations set a limit to how many you can have. Owners of an extension can invest in features such as double glazing, under floor heating or cavity wall insulation, as this can be a long-term cost-efficient solution. Wall insulations can make all rooms in your property warmer and can save you £150 to £250a year in energy costs. If you have a boiler, you will need to consider whether it will be able to handle an extension. There will be more space to heat effectively. Before planning this, you will need to establish this before construction begins. A permanent solution to keep your extension warm this winter is to choose stronger roofing materials such as steel. Due to their high density and thermal conductivity, they are a sustainable material which will reduce your CO2 emissions. Lightweight steel roofingcan help keep your property warm this winter. Not only is it extremely durable, but it is more cost and energy efficient, requiring little maintenance. They are up to 7 times lighterthan traditional tiles. The insulating properties and ability to reflect heat that come with a lightweight metal roofing solution also make it easier to control the temperature within the property. This means you can increase your savings through the reduction of your energy bills. Why not contact Metrotile today? You can either call us on 01249 658514 or fill out a contact formand we will get in touch.